Farrah Goodfairy. 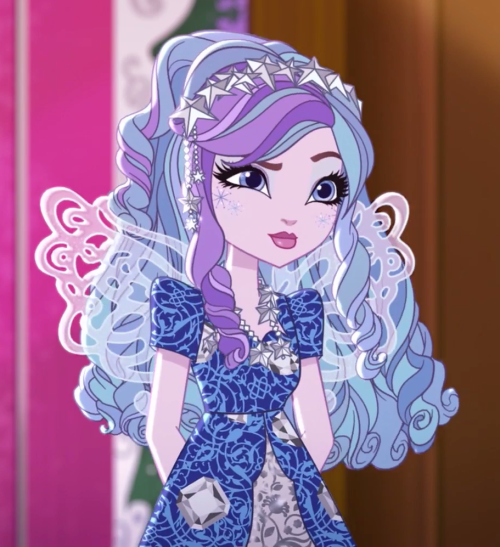 Farrah Goodfairy in Chapter 4 Episode 2"Wish List". 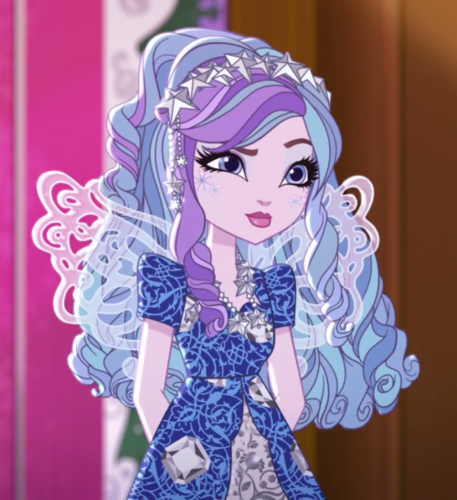 Wallpaper and background images in the Ever After High club tagged: photo ever after high farrah goodfairy webepisode chapter 4 wish list.